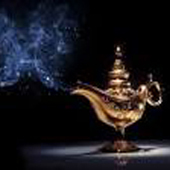 Fly in your dreams every night! Learn and rapidly heal while you sleep! Accomplish all of your goals through lucid dreaming! 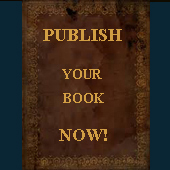 Become a published author now! 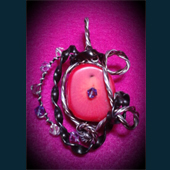 Attract Love, Health, and Wealth with Energy charged handmade pendants! This is one of the most powerful and effective ways of receiving valuable information for the client. There is no in-between, no filter of the information, Geozuwa directs the client to allow the Spirit Guide to channel through the body. 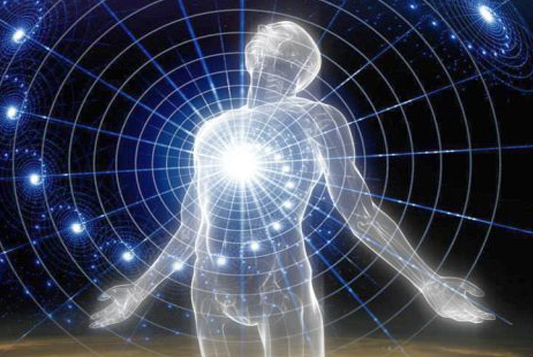 The client is no longer in the physical body but on the Other Side having the mind and soul bathed in the pure love – white light energy, with loved ones present, other guides, and bright related entities also present. The client is no longer present in the physical and the higher evolved entity is channeled through to speak to Geozuwa directly! Your Spirit Guides, with an unconditional and pure love for you, guide you and watch over you. They have an intimate knowledge of your life’s path from before you were born up to the day you rejoin them in our true eternal Home. They have been with you through all of your experiences without judging. 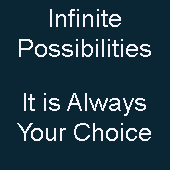 They know all of the choices you will be facing in the future and can directly tell Geozuwa your best course of action or in what direction is best for you and your growth. Always REMEMBER, YOU CAN ABSOLUTELY CHANGE YOUR FUTURE! Knowing this valuable information from your personal Spirit Guides allows you to make the better choices and move towards the most beneficial future for you. Discover how to live your perfect life NOW! No longer being in the physical body is never a concern because the perfect beautiful place of pure love is an absolutely amazing place to be. There are no negatives so there is never a concern that the client can’t or won’t return – there is absolutely no danger of that. The Other Side is filled with higher evolved entities that have a pure unconditional love for you, they are there to protect you and guide you. Your best interest and higher good is always prevalent. Geozuwa is vastly experienced and an expert at guiding his clients to this wonderful area and then to channel through Spirit Guides. Geozuwa directs the client to become aware of the most loving, most caring, most positive, brightest, most intelligent entity that is near them. Not only does the client’s increased awareness and inert knowledge of the greater good direct them towards the highest and most positive, but the entities on the Other Side quicken the process. Since there is no ego on the Other Side if you ask to speak to the most positive and the brightest most intelligent entity that’s who you will speak to. And in most cases it is one of your Spirit Guides, sometimes if there is a Master Guide present and you are of a higher vibrational energy then the Master may come through. Everyone is capable of visiting the Other Side in their present consciousness but not everyone is capable of channeling, it’s sometimes a trial and error process. But after speaking with so many Spirit Guides they have informed Geozuwa that in order for a person to channel while in this life they must be of a higher power, have an evolved enough soul, and/or learned and practiced this skill before this life. Geozuwa offers workshops to learn how to channel and how to evolve your mind and soul. 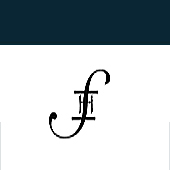 For this type of session it is highly recommended that the client provide a written or typed list of questions. Because the client is not present during the communication between Geozuwa and the Spirit Guide, he needs to be able to ask your specific questions. Some of those questions may be: Am I on my correct path? Is such and such my soul mate? Will I have children? How many? Am I doing what I am supposed to be doing? Why did certain things happen in my life? Was I supposed to experience such and such? Did I choose my parents? Why? Will I be rich? Will this certain business venture work? Should I continue with my current relationship? Usually for this type of session a client will come with a minimum of 5 pages of typed questions. These sessions are also video taped so the client can always refer to it, and continue to be amazed that they weren’t even in their body while another loving entity who is watching over and protecting them is speaking to Geozuwa. So much is learned and gained for the client to improve every aspect of life. 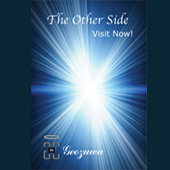 If you can not currently channel or want to see the entire process firsthand and still have your questions answered directly you must attend one of Geozuwa’s group sessions or one of his Channeling Workshops – Channeling Workshop. In the group session one of the volunteers who is capable of channeling will be directed by Geozuwa to do so for as many of the attendees as possible. While the highly evolved loving and intelligent Guides and Masters are channeled the attendees will take turns having their questions answered. Learn and discover valuable information and knowledge from these entities of pure love. Also, one of your specific and personal Spirit Guides may channel through someone else. Of course, if your personal Guide is speaking through someone, who does not know you or know anything about you, you are going to be pretty amazed at what you discover. Information and personal experiences that would be impossible for this person to know will be revealed to. This is an amazing experience that definitely opens the eyes and minds of the biggest skeptics.